Free access 24/7 to personalized support! We are the largest online recovery support community available! Pocket Rehab is a HIPAA compliant mobile app that uses a multi-layered support system to help people struggling with, or directly/indirectly affected by addiction and mental illness. Pocket Rehab offers 24/7 real-time recovery support and relapse prevention for its 100,000+ members for free through an online community of volunteer providers. Members get access to Recovery Coach services for free in real-time. Recovery Coaches can keep you accountable, help you stay on track and be a personalized resource whenever you need them. They can help you with things like resources for jobs, housing, health care and education. 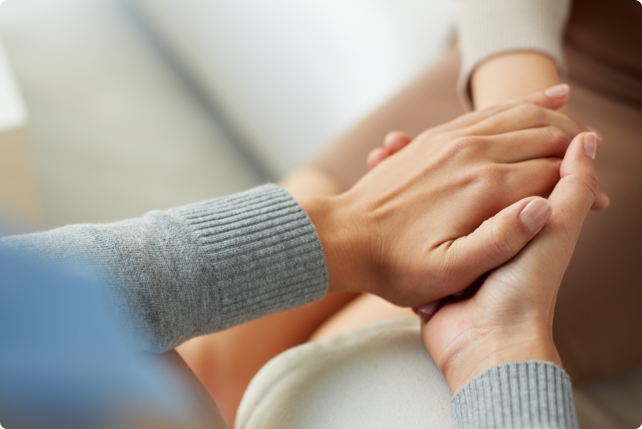 Recovery Coaches can improve relapse rates and increase your success! Get help or give help. 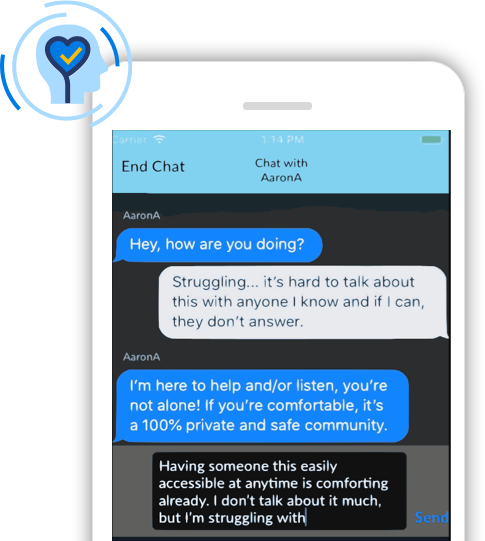 Get real-time support 24/7 from peers and Recovery Coaches via text, talk, or video. 100% anonymous with powerful privacy controls to keep your recovery private and safe. Pocket Rehab's technology provides recovery resources close to you. Search for meetings, treatment centers, doctors, and much more! Stay on top of your recovery by completing daily tasks such as Check-In, Daily Q&A, Journal and more! I've been going to meetings and no one had time to sponsor me and I can't get anyone on the phone, Ever! Thank you for this app, its give me hope. I stayed sober and fought the urge to drink last night! A lot of my strength comes from being able to talk to everyone in the Pocket Rehab community and express myself whenever I need. The support and openess has made my jounry easier. Thank you! I reached out this morning on a Lifeline and the support was incredible! Just knowing someone cares and i'm not alone was so comforting. Download Pocket Rehab now & get started today!